Half Indian, half African and beautiful, Tandia is just a teenager when she is brutally attacked and violated by the South African police. 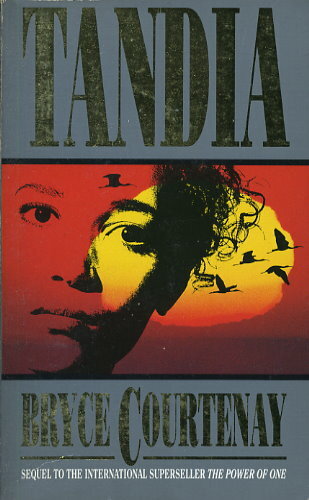 Desperately afraid, consumed by hatred for the white man, Tandia at last finds refuge in a brothel deep in the veldt. There, she learns to use her brilliant mind and extraordinary looks as weapons for the battles that lie ahead: she trains as a terrorist. Then Tandia meets a man with a past as strange as her own. An Oxford undergraduate, Peekay is also the challenger for the world welterweight boxing championship -- and a white man. And in a land where mixed relationships are outlawed, their growing love can only have the most explosive consequences.